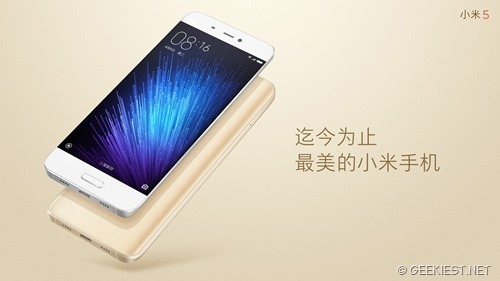 Xiaomi recently released Redmi Note 3 in India (launched 2GB RAM 16GB storage and 3GB RAM 32GB storage variants. Now only 2Gb RAM and 16Gb storage model is available). 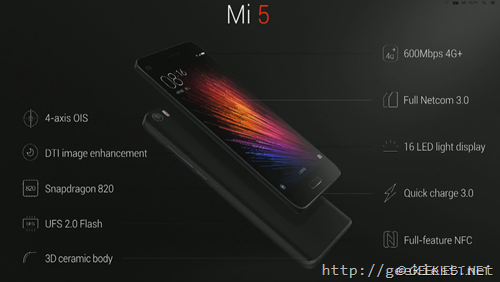 Now they decided to launch the flagship model of the company the Mi 5 which they announced in the Mobile World congress 2016. The device was launched in China earlier which received more than 15 million pre-booking ,while Mi will be announcing the device in India on March 31, 2016.
these prices are just conversion from the Chinese market value to INR. 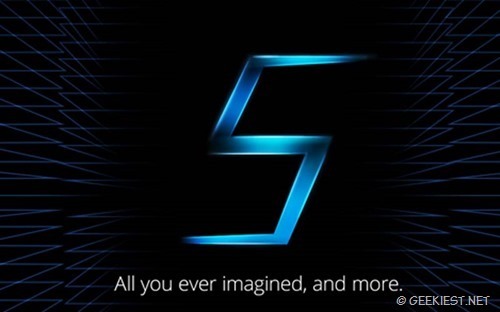 The actual price will be unveiled on the launch event .